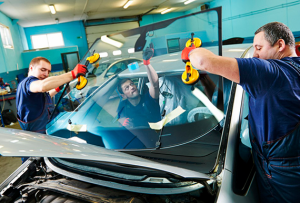 We guarantee our car glass repair workmanship for the life time of your car. 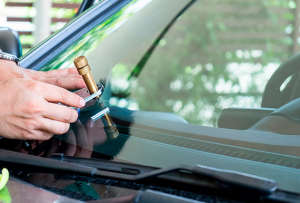 Your auto glass is in safe hands. 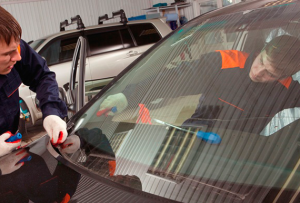 I had a great experience with Auto Glass Warehouse. My glass shattered and I needed immediate service. Miguel and Silvia were responsive and kind and was able to fix the car within two hours. The repairmen were also kind, diligent, and attentive to the repair job. Our car didn’t have a trace of the glass pieces and our new window works great. We left feeling relieved after a stressful morning because of them!! I can rarely say about my car whenever i needed a repair, i had a good experience. This was a top notch shop that took care of windshield changes at wholesale prices. The price was lower more than $100 compared to some other high reviewed shops and their service was extremely pleasant. They were excellent! My car was broken into Tuesday afternoon and I got a call from the police. I was searching around for s place and found them. I wish I knew the hours were earlier than published on Google. I suggested an edit because they open as early as 7:30 am. The staff was friendly and very professional. I was out in less than 1 hour and they even cleaned out the excess glass out of my vehicle that the vacuum from the gas station couldn't get. Don't believe the bad reviews because this is by far the best price and service. I would recommend them to anyone!!!!! My Acura 2002 needed a windshield repair, they did a fantastic job at a great price. Highly recommended if you are in the DMV area. Very courteous and professional people. Probably the best and genuine autoglass installer and warehouse in the region. They have a huge facility. Been there to replace my car's windshield. Very friendly owner and satisfied service. It took even less then an hour to replace it. Professional and nicely done. They have big stock of car glasses. Thank you and I recommend. The best price in the area. Good amount of stock. Very prompt and easy. Would recommend to anyone needing any quick window repair. My experience with Auto Glass Outlet gets high marks! Their phone reception personnel. 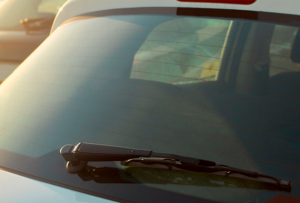 Natalie and Tatiana, are very attentive to details and their mobile team arrives on time and accomplishes the windshield replacement task in a courteous, professional and expeditious manner. Bi-lingual as well. 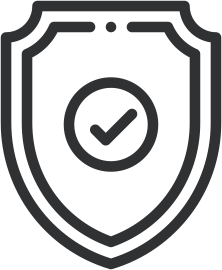 REQUEST A QUOTE TODAY AND GET UP TO $100 OFF YOUR DEDUCTIBLE!